Sabri B, Campbell JC, & Dabby C. 2016. 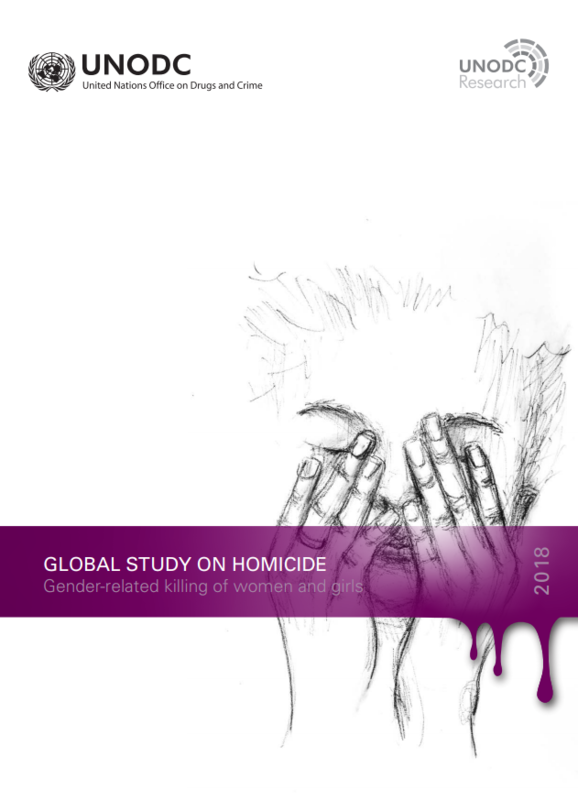 Violence Against Women. 22(4): 432-453. 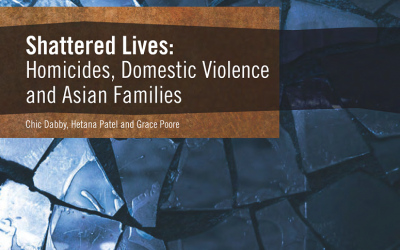 This study analyzed gender differences in intimate partner homicides (IPHs) among Asian Americans.